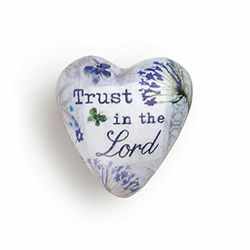 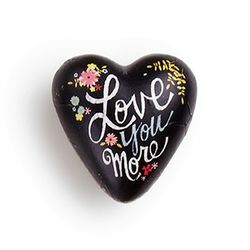 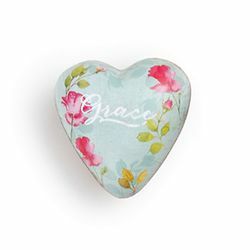 Art Hearts from DEMDACO are unique gift items that can convey expressions to family and friends. 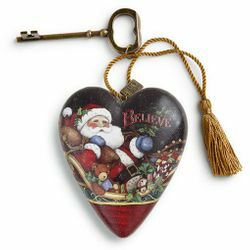 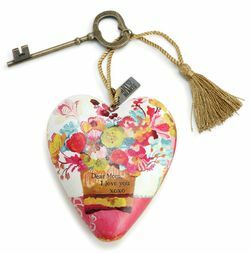 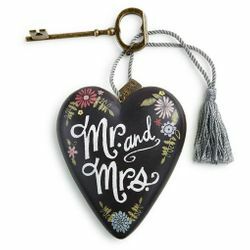 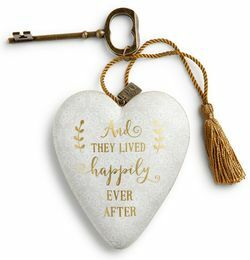 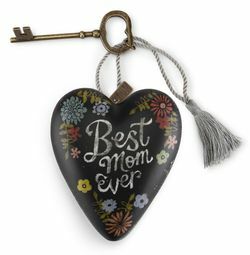 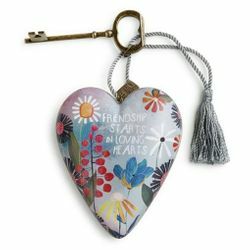 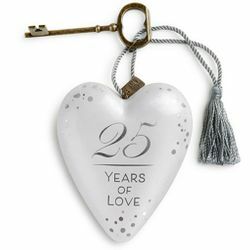 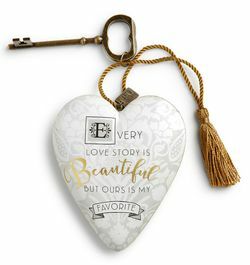 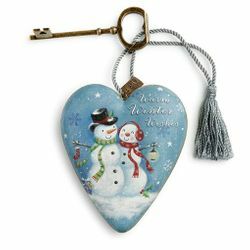 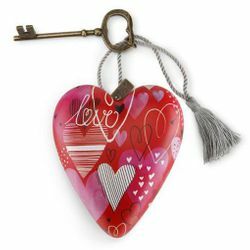 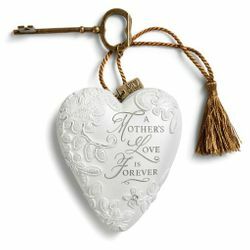 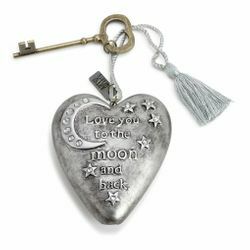 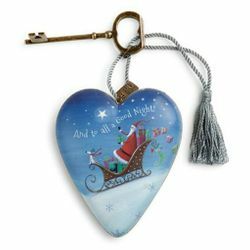 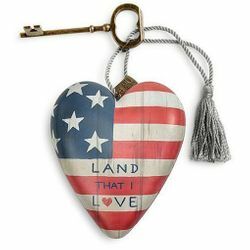 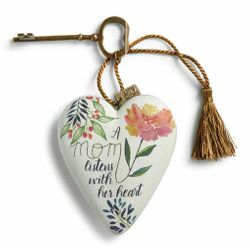 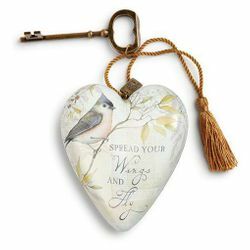 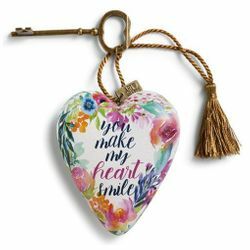 Each Art Heart is designed so you can hang or stand it up using the ornamental key that is included with each one. 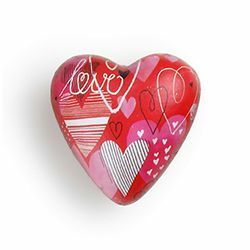 Each Art Heart is from a collection of limited edition heart sculptures. 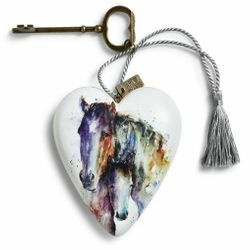 Every heart features a colorful illustration from a popular artist in the gift industry. 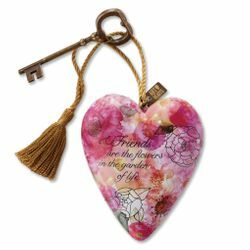 Art Hearts can express sentiments of friendship, love, thoughtfulness and celebration. 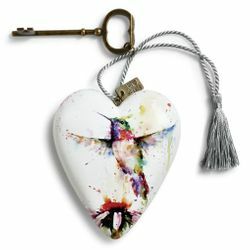 Hearts Desire Gifts is proud to be an Authorized Retailer of these wonderful resin art sculptures.